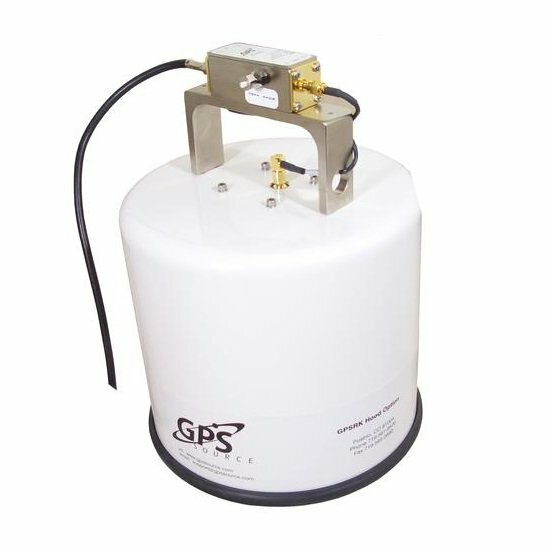 GPS Source's GPSRHL15 Antenna Hood is a low-cost alternative to an anechoic chamber or screen room for supplying a receive antenna with required GPS signals while performing end-to-end testing of GPS systems. 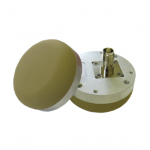 GPS Source’s GPSRHL15 Antenna Hood is a low-cost alternative to an anechoic chamber or screen room for supplying a receive antenna with required GPS signals while performing end-to-end testing of GPS systems. 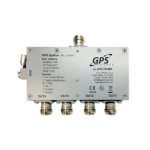 The GPSRHL15 operates together with an active external antenna and coaxial cable to supply a signal for the application being tested. An optional 0dB to 30dB attenuator makes it possible to adjust the strength of the signal inside the hood. Several options enable customization to a customer’s needs. 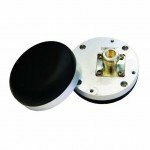 The GPSRHL15 antenna hood from GPS Source can be ordered through TerrisGPS. Please feel free to send us your inquiry using the Request Pricing form if you would like to know more about this hood.